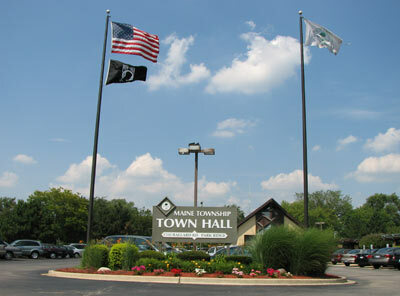 Maine Township is here to serve you, so please contact us with any questions, comments or suggestions. For your convenience, you may submit a FOIA request using our automated form but are not required to do so. The township building is open Monday – Friday, 9:00 AM to 5:00 PM. The Assessor’s Office is open Monday – Friday, 9:00 AM to 4:00 PM. MaineStay Youth & Family Services is open until 8:00 PM Monday – Thursday by appointment only.